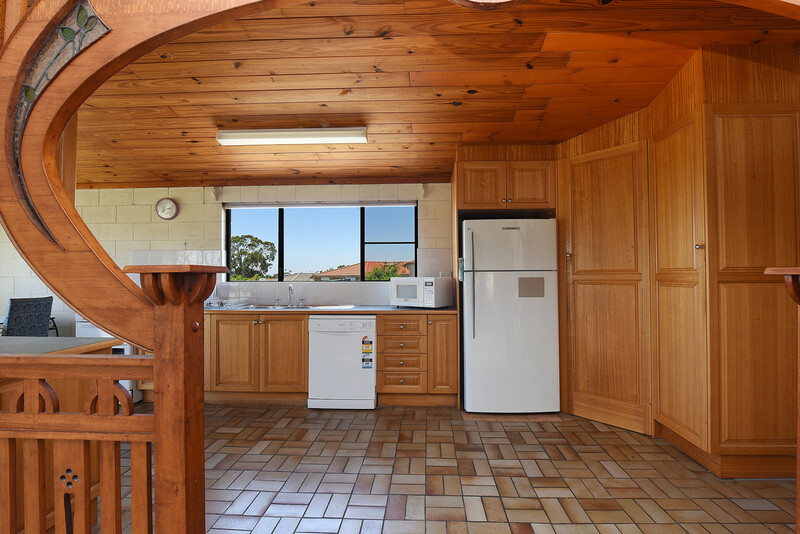 Don’t miss this once in a lifetime opportunity to purchase a 1020m2 block positioned in the increasingly popular Little Mountain! 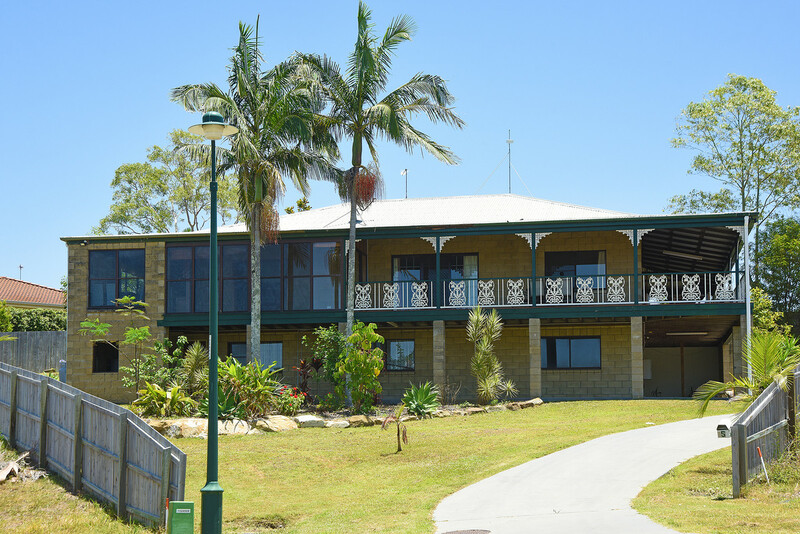 Without a doubt 10 Sea Breeze Place holds the prized position in this new development and is centrally located only approximately 5 minutes to Caloundra CBD. 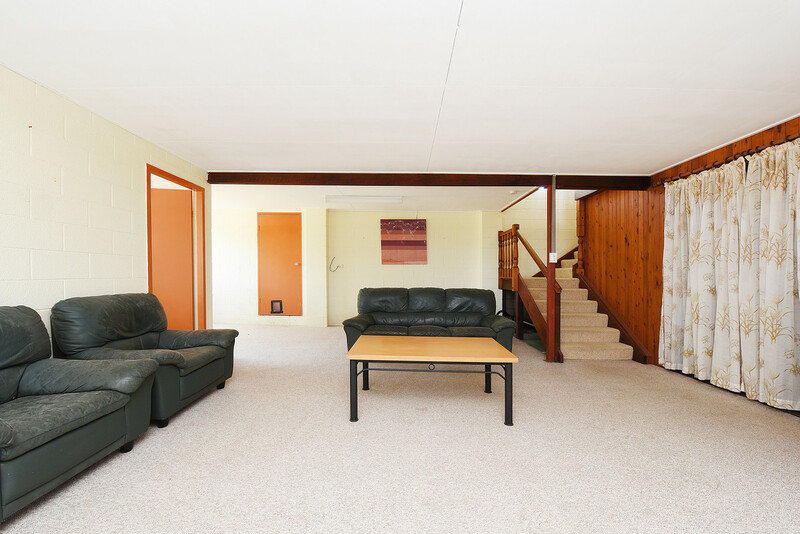 This spacious split-level, original home and allotment offers huge scope for renovation and potential development. 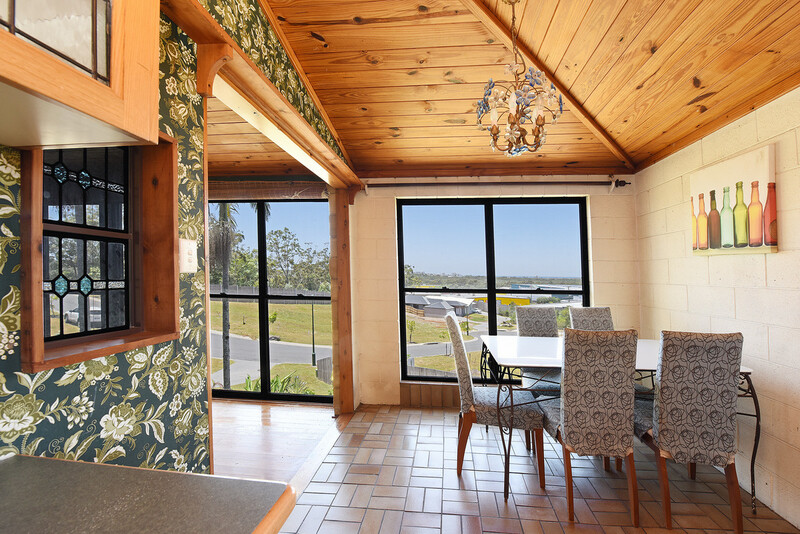 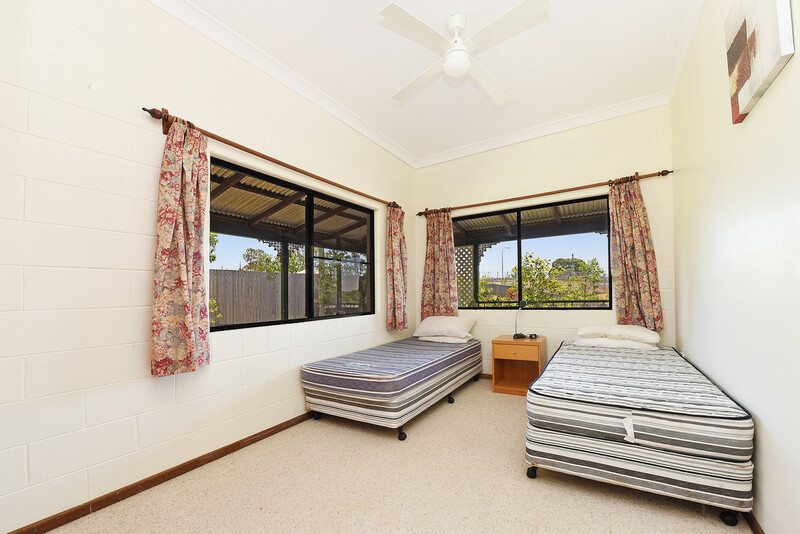 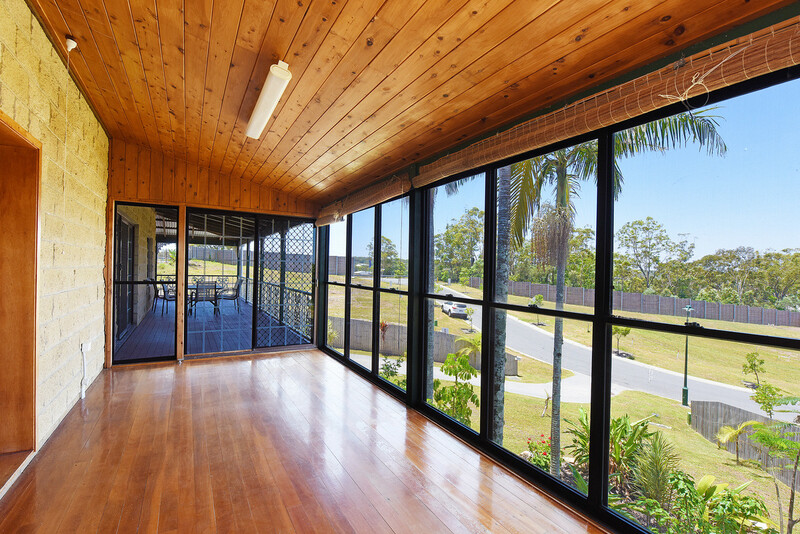 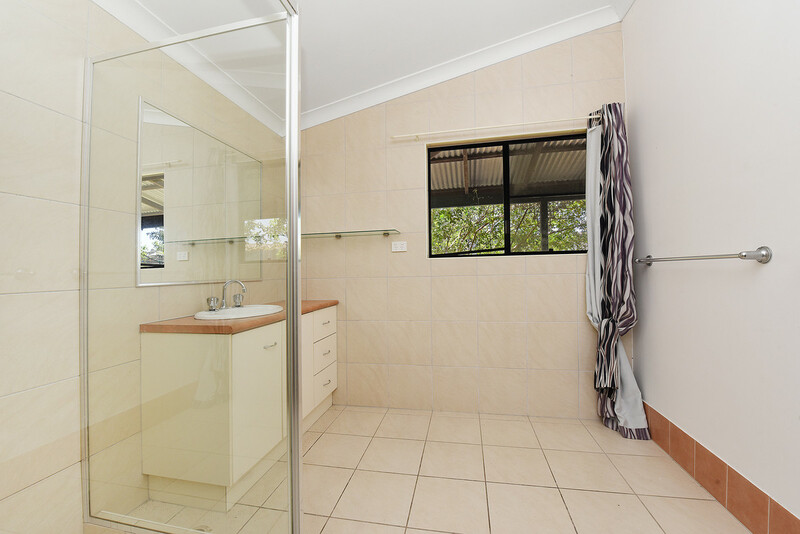 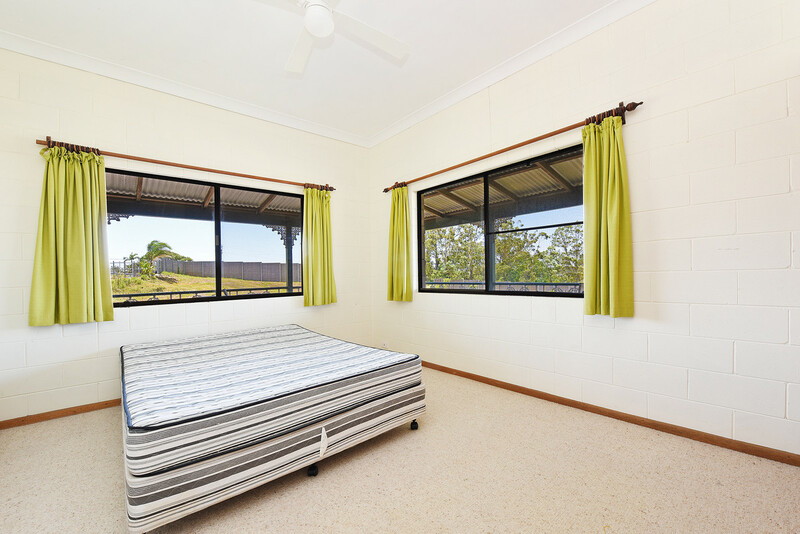 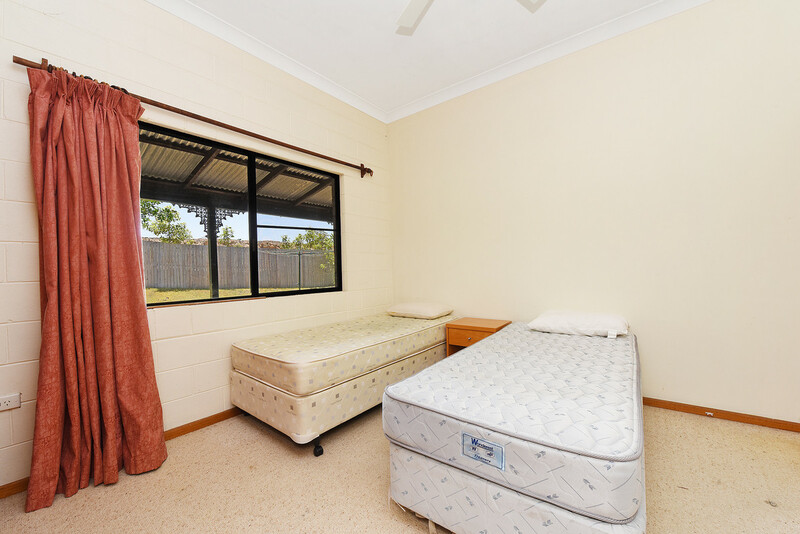 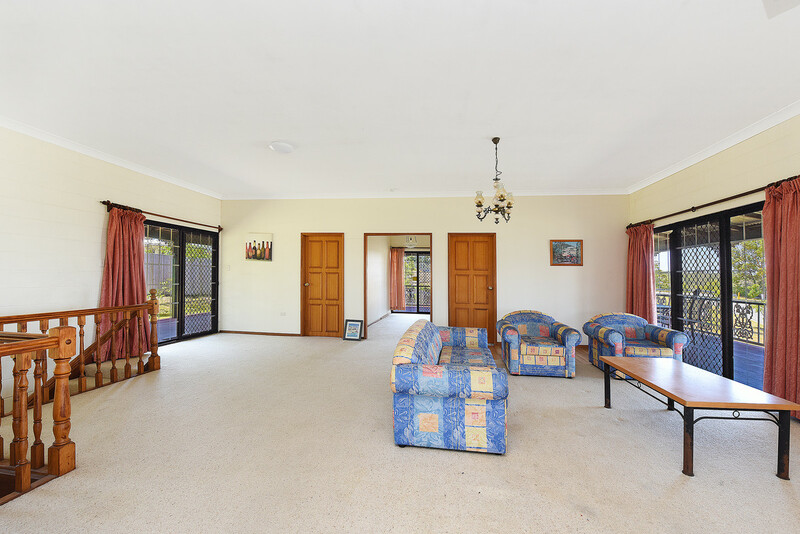 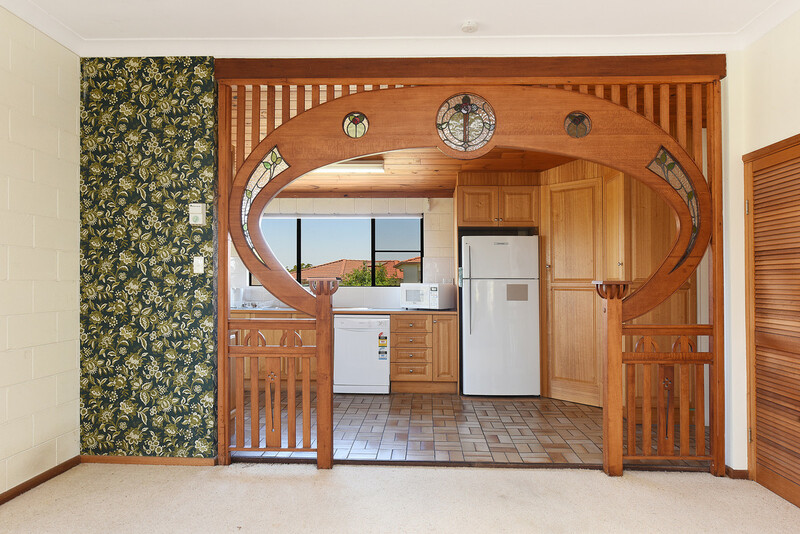 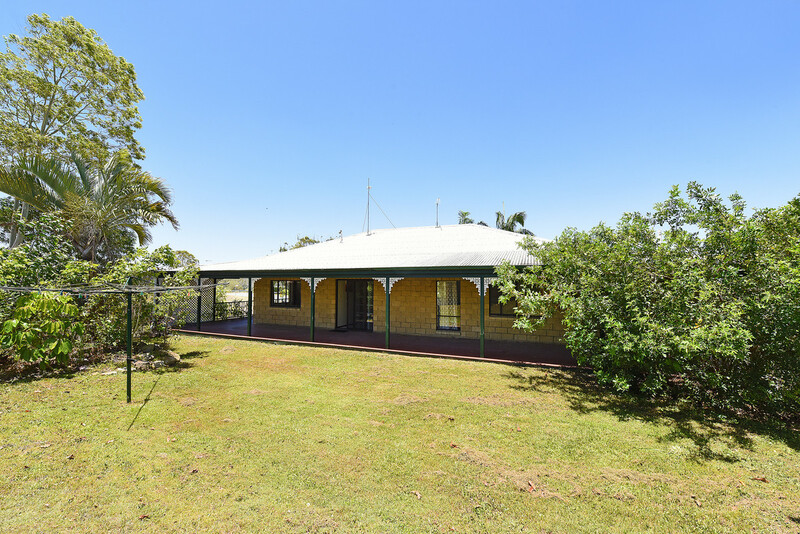 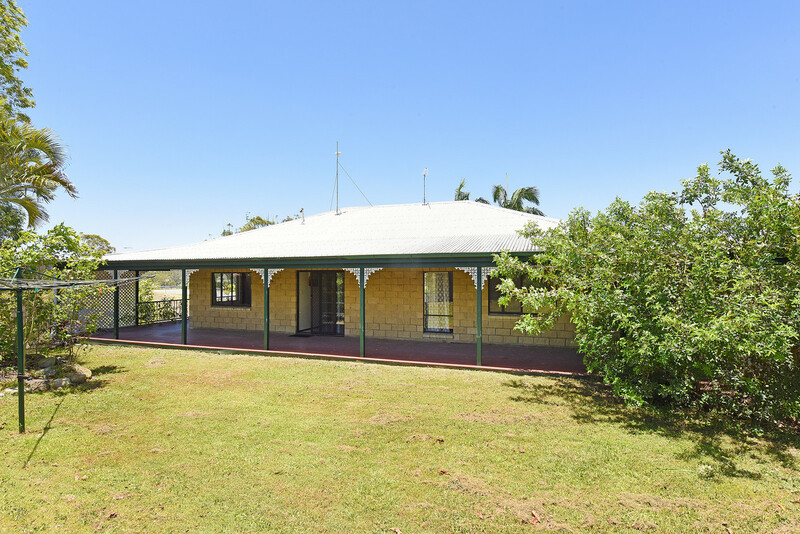 This exceptional location is only minutes to quality schools, cafes and shopping and less than 10 minutes to Caloundra’s beaches as well as providing easy access to the Bruce Highway.